Leslie focuses her practice on various transactions involving mergers, acquisitions, recapitalization and debt financing. She also advises growth stage and mature companies in connection with securing debt and equity financing and counsels business clients on general corporate matters. Leslie received her B.A. from Case Western Reserve University. She earned her J.D. from Cleveland-Marshall College of Law, where she was editor of the Journal of Law and Health. 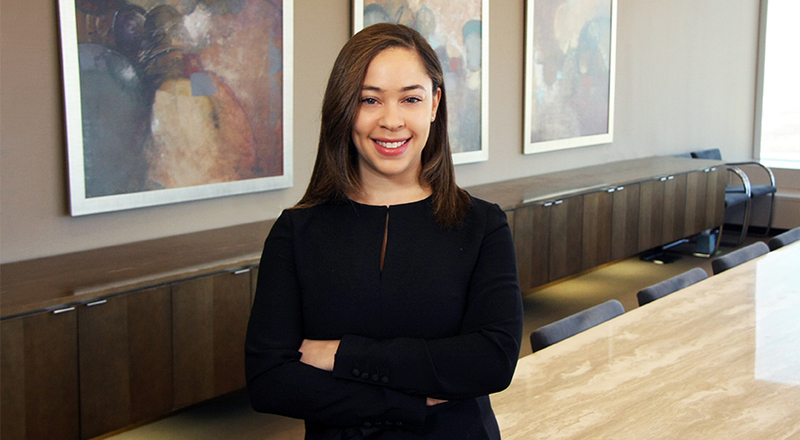 Leslie was a member of the Trial Advocacy Team and the Black Law Student Association and served as director of development for the Cleveland-Marshall Student Bar Association. Represented Calumet Specialty Products Partners, L.P. in the sale of Anchor Drilling Fluids USA (a leading provider of oilfield drilling services) to Q’Max America Inc. for $84 million.